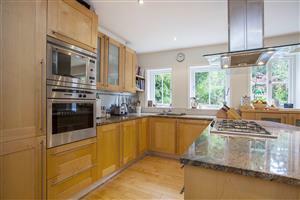 A charming and immaculately presented five bedroom family home on this quiet residential street. 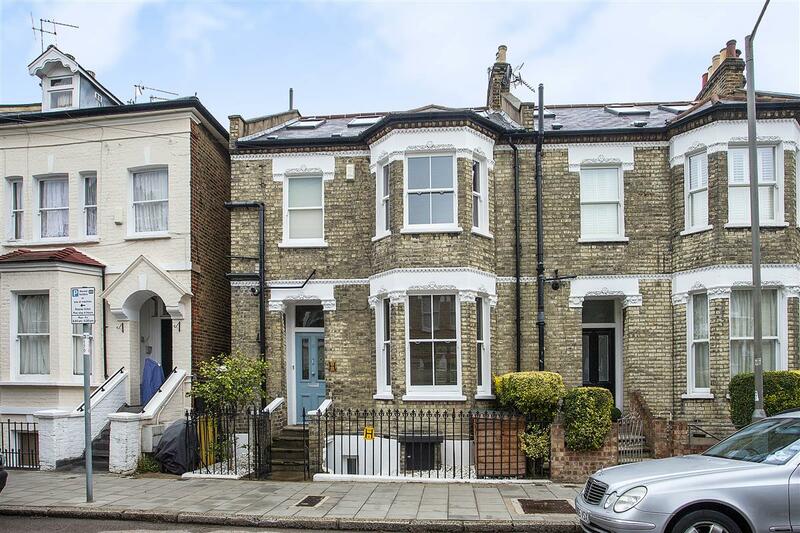 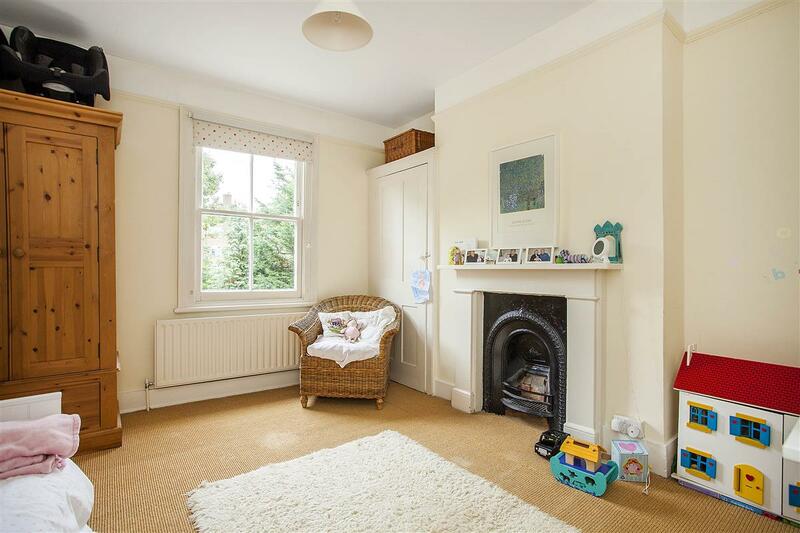 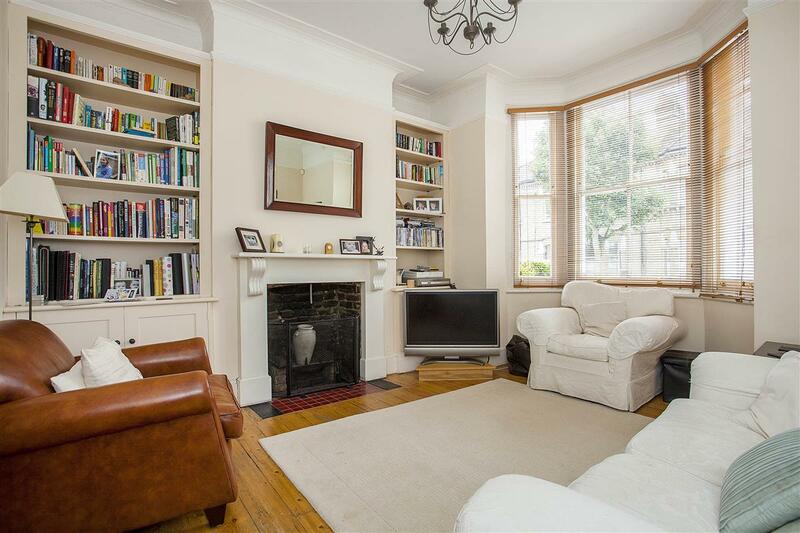 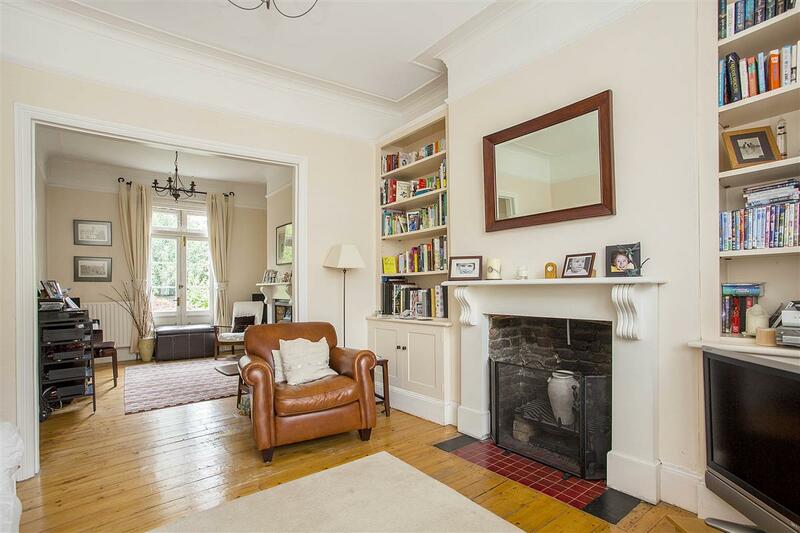 The house boasts a fabulous double reception room with wooden flooring, two fireplaces and plenty of light from the large bay window and French windows at either end. 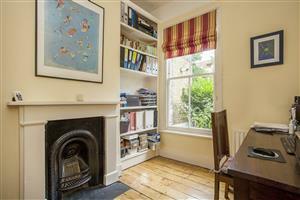 A study with feature fireplace can also be found on the ground floor, overlooking the stunning garden. The rest of the house consists of a family room, cloakroom and spacious, granite topped, kitchen/dining room on the lower ground floor with French doors opening up onto the large and beautifully arranged patio and garden. 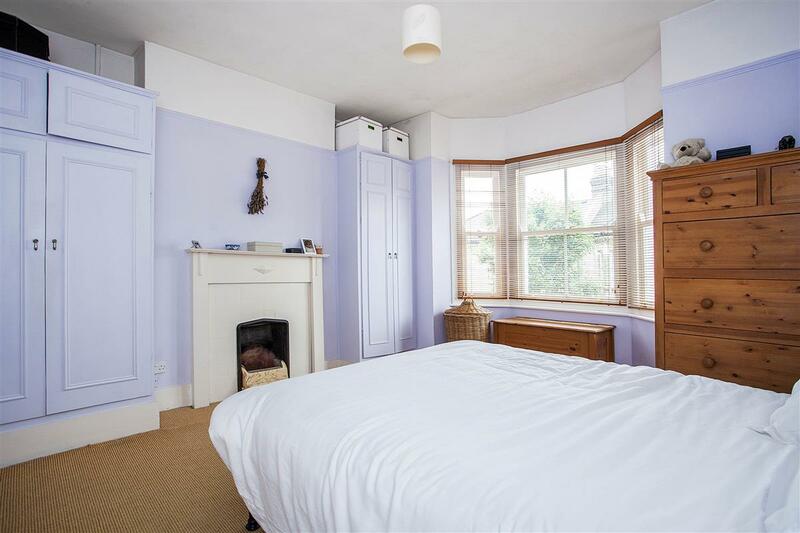 Located on the first floor are two large and bright bedrooms with sash windows and original fireplaces together with a single bedroom and good sized bathroom. 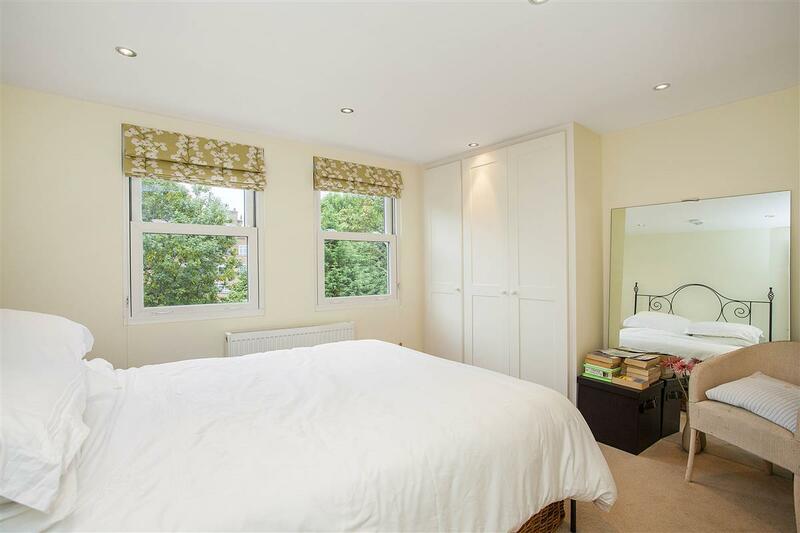 Two further double bedrooms and a bathroom at the top of the house make for perfect guest rooms completing this enviable property. 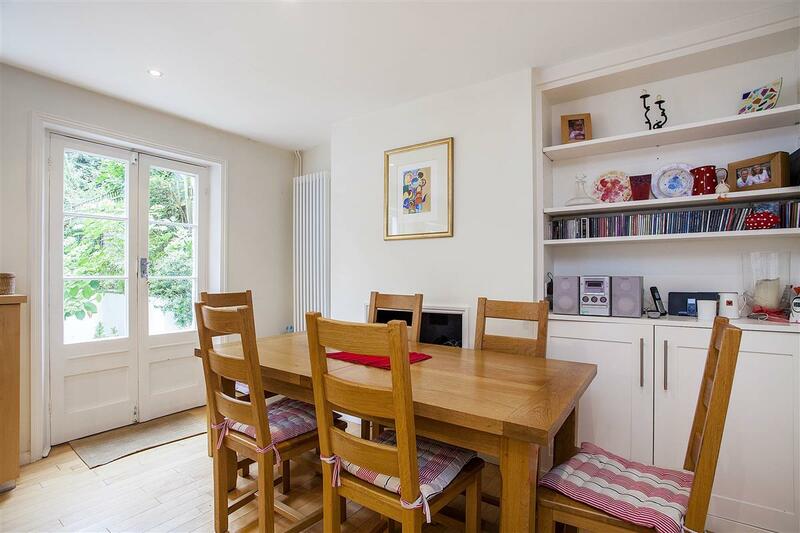 The property is situated on a quiet road, but in a commanding position and is still only a ten minute walk from East Putney underground station, or to bus links along West Hill and the Upper Richmond Road which makes for easy access into Putney, Wandsworth, and Central London. 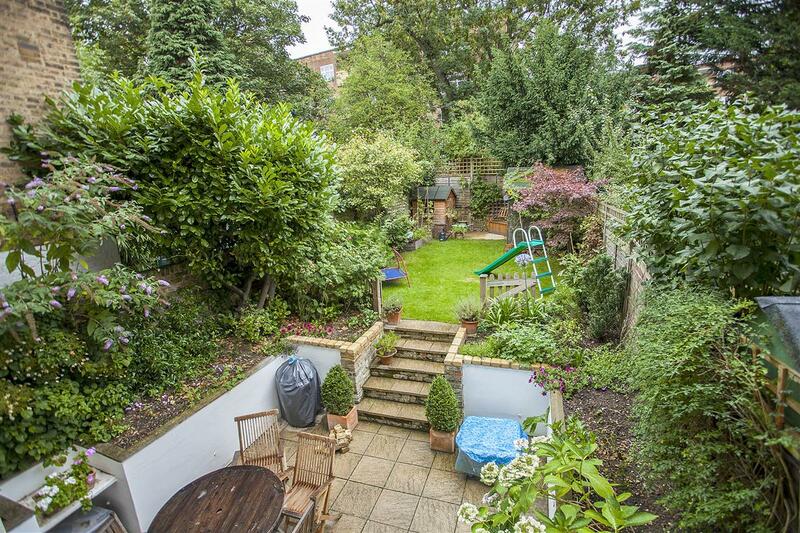 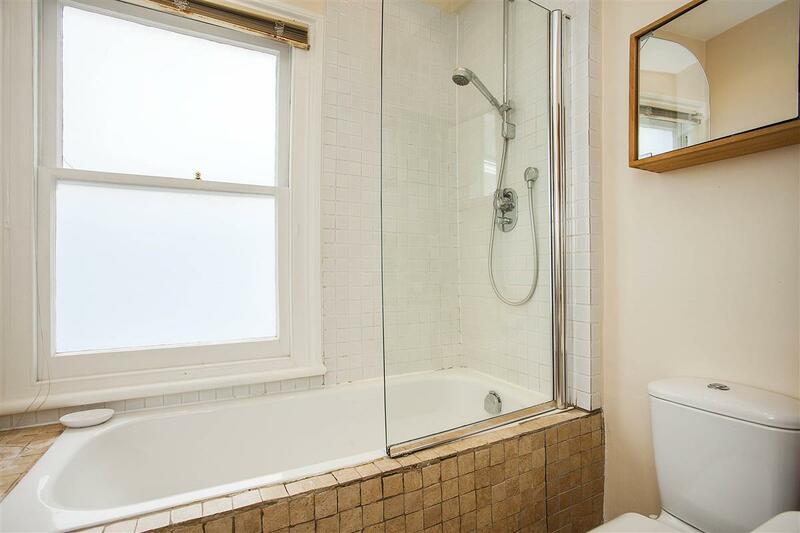 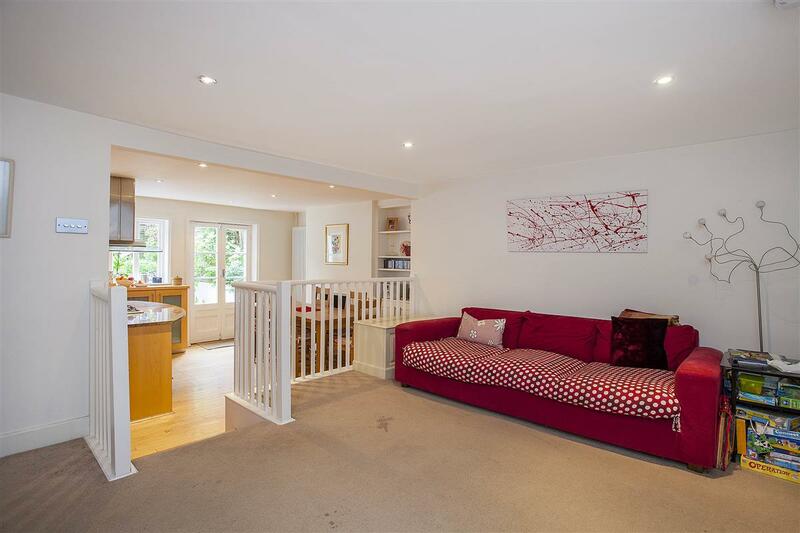 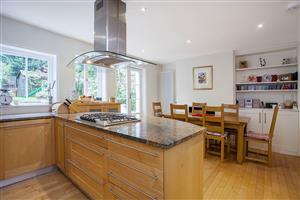 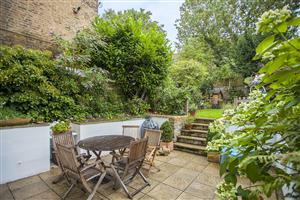 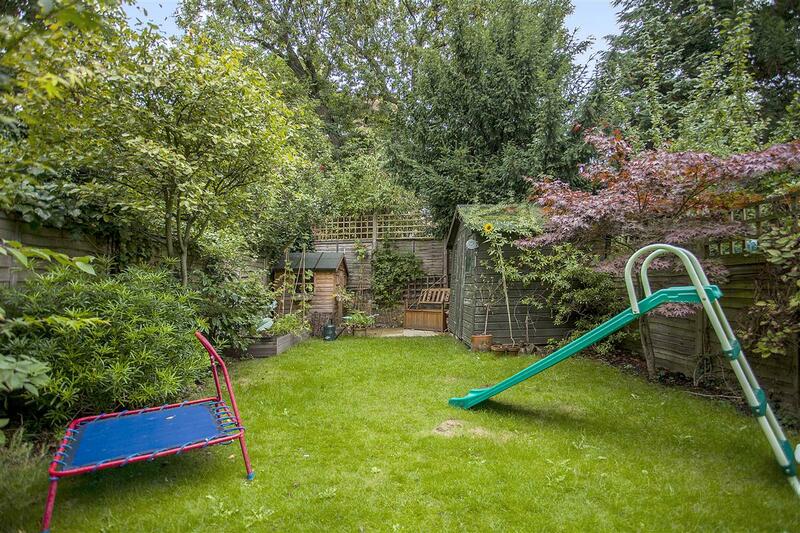 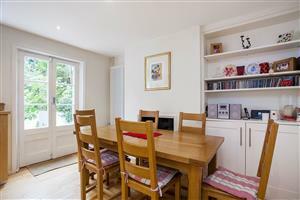 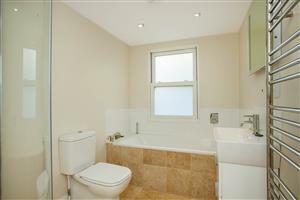 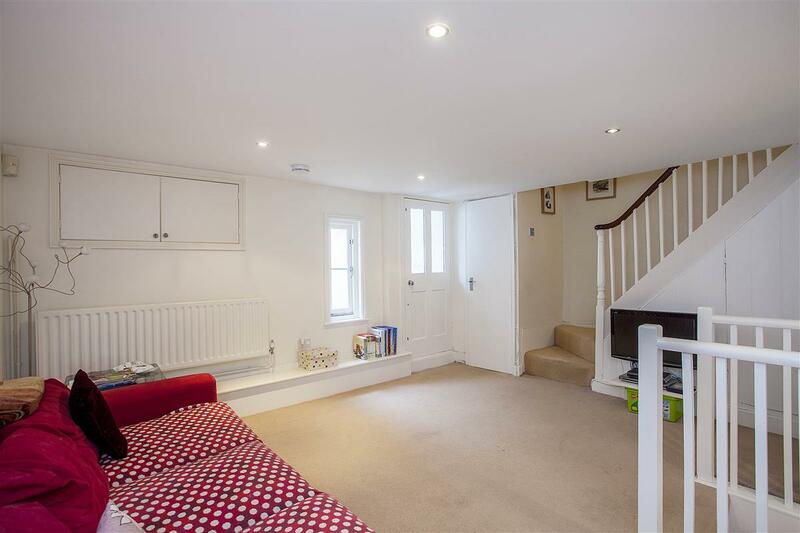 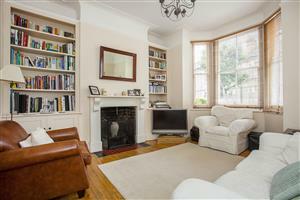 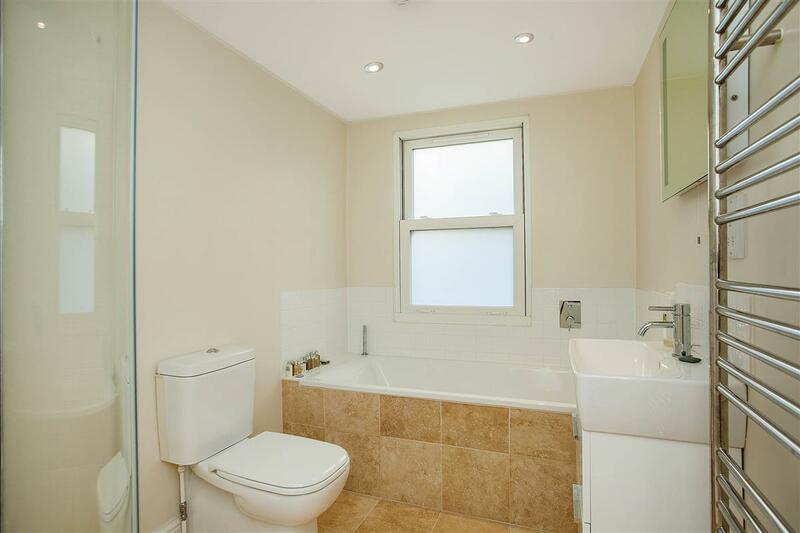 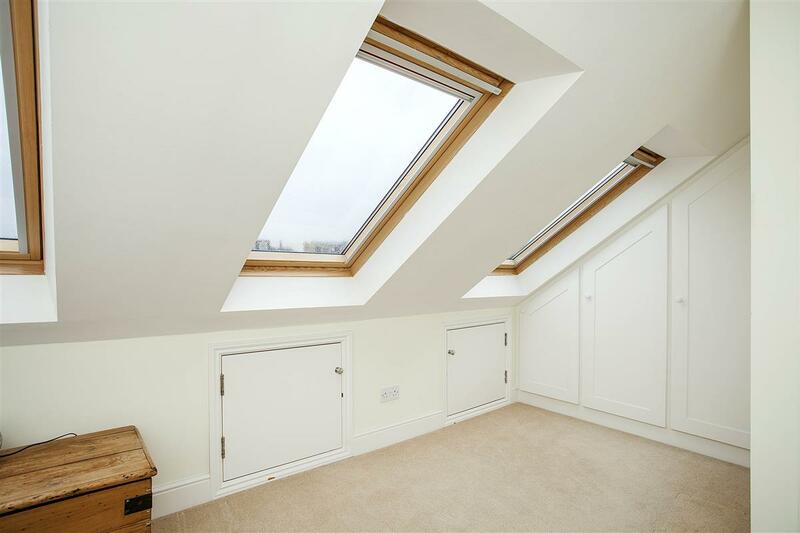 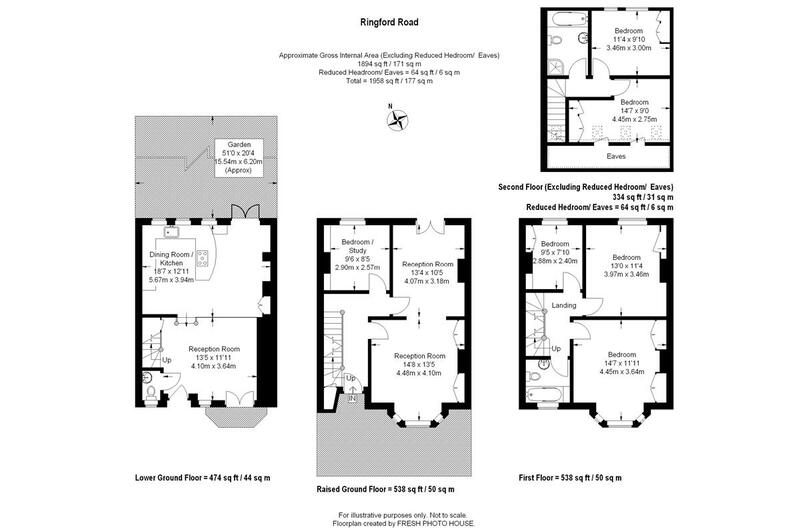 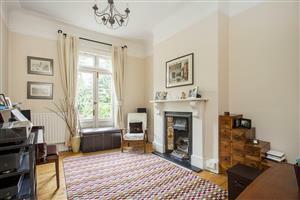 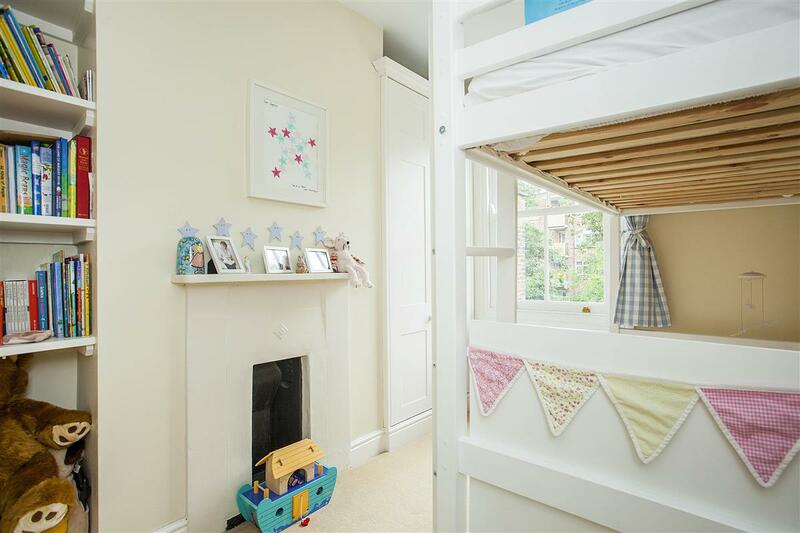 It is a short walk to Putney railway station and Southfields underground station and local shops are also close by. 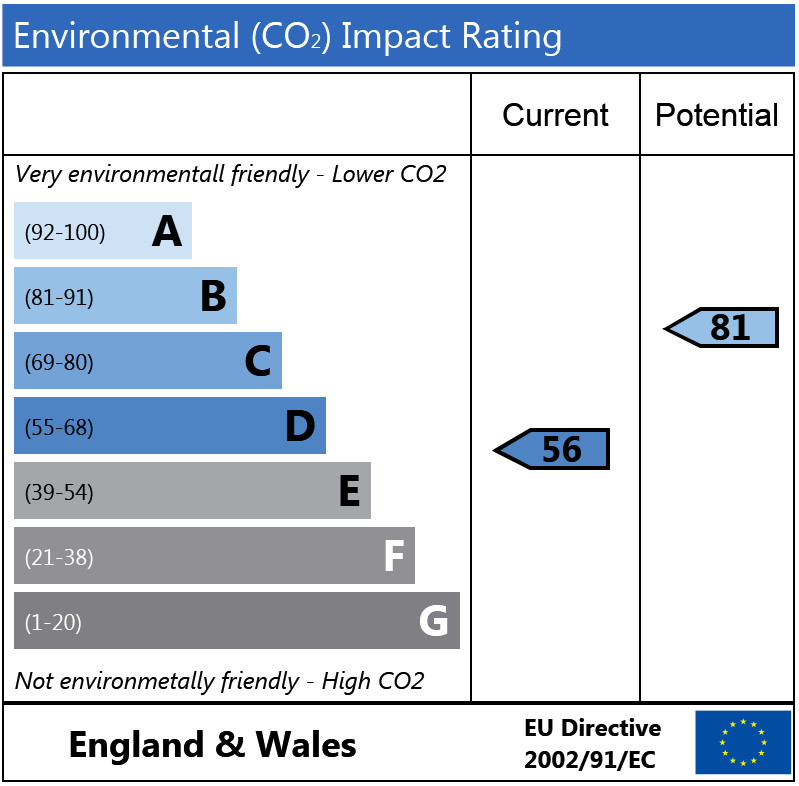 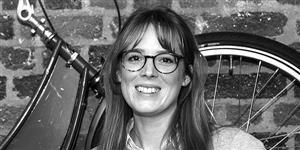 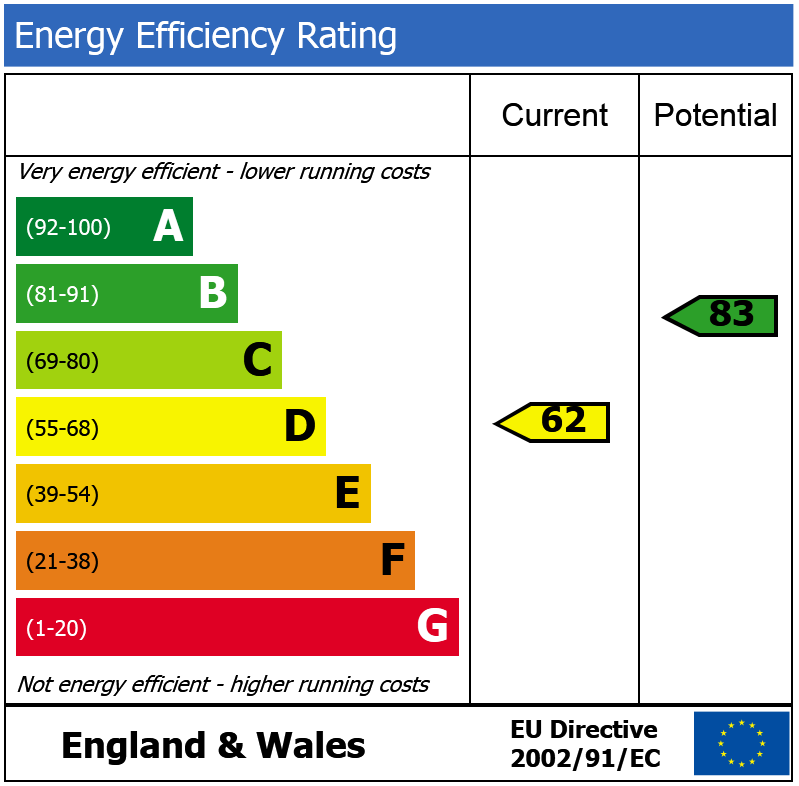 The property is also in the catchment area for the local St Michael’s Primary School.